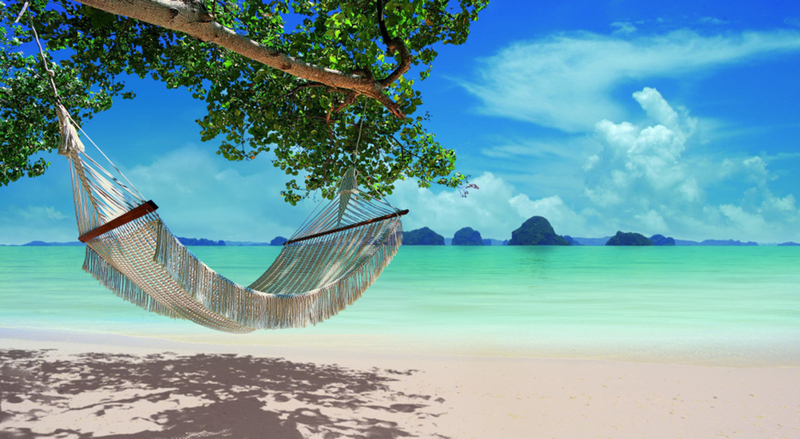 A very chic boutique resort with just 59 stylistically finished rooms located at Krabi’s most pristine Tubkaak Beach. Offering utmost privacy, spellbound tranquility with friendly service. It also features open-air restaurants, a cozy bar, a free form pool and a very soothing spa. Best for honeymooners, couple or family for total relaxation among the natural settings.